Google App Indexing is becoming more and more necessary in order for app companies to reach their installs & user retention goals. It is also rapidly gaining visibility and protagonism in App Marketing strategies, particularly during their earliest stages. While most top websites have apps, a recent study shows that most of them are not using Google App Indexing - only 30% of Android and 19% of IOS apps do. Companies who already have apps are letting an amazing opportunity slip right through their fingers - they are missing a fantastic way of maximizing the investment in their apps by driving more traffic and interaction and potentially even conversions. 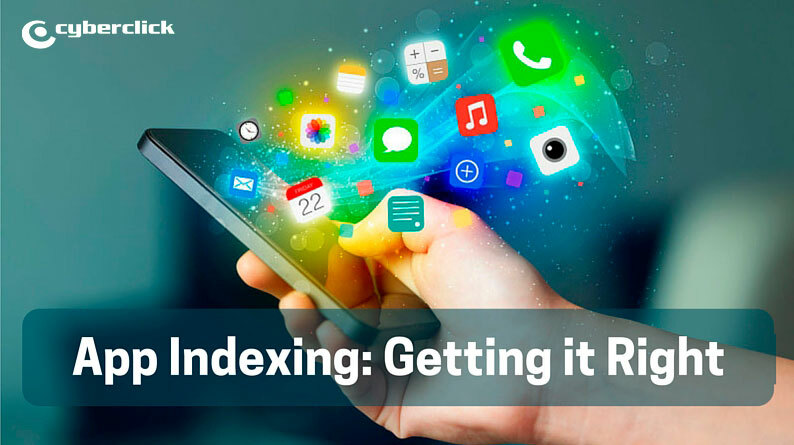 Getting app content indexed could be a great move for most apps that would consistently improve their discovery and re-engagement strategies by just implementing app indexing to their app marketing strategies. Not long ago, app content needed to be replicated on a traditional website in order for it to be “indexable”, however that has recently changed and Google can now display content from Android and iOS mobile apps within its organic search results (alongside traditional web results). Google has even created a special section named "Applications" in their search bar, which, when you select it, only shows you search hits from Google Play or Apple's iTunes. Even so, most brands are failing to take advantage of this opportunity and missing out on potential app downloads as well as traffic coming to their apps via organic search. App Indexing offers users who have installed an app to be shown pages from it if Google considers the app content relevant to the search query. This means that when the user searches for a specific product or service, Google will display a link to the product landing page of the app instead of the landing page of the company website. This allows mobile users to jump directly from search results to their apps, which means a really valuable engagement opportunity for app marketers. It might sound simple at first, but there are many aspects that you need to take into account to get it right. Support HTTP URLs in your app by associating your app with your website and handle HTTP URLs that match links to your app’s traditional website. Add the App Indexing API for Android or SDK for iOS. On Android Apps, the API lets your users see app pages they have visited as suggested results in the Google App. On iOS, the App Indexing API turns on rich search results by displaying your App’s icon next to the content. Test your implementation. Use a number of tools including the new search preview tool to verify your app indexing implementation is operating as expected. Measure impact. Analyze the impact and quality of your content using search console, search referrals and Firebase Analytics. 1# Avoid keyword stuffing: It looks spammy and it’s penalized both by Google and Apple. It can even become counterproductive and discourage users to download your app. 2# Don’t go into too many technical details when describing your app: Users will find it boring. 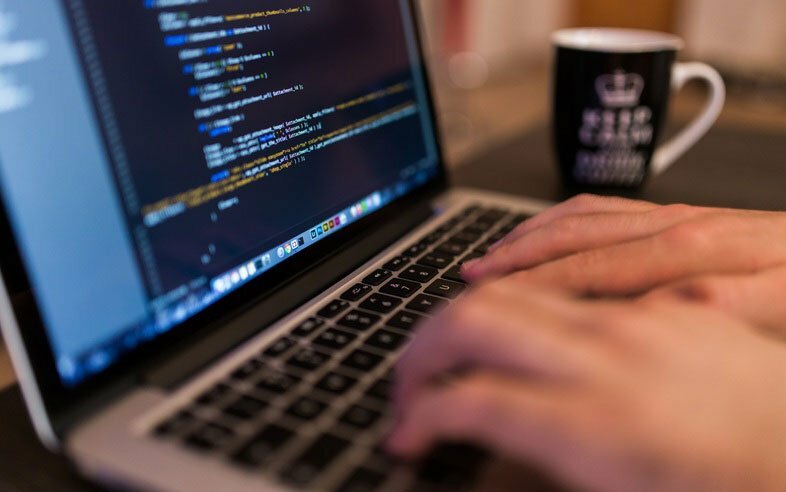 You should combine the description of your app’s functions and the benefits from using it, but do it from an emotional point of view instead of a technical one. 3# Double check the grammar & spelling of your app’s content: Not only they look bad but also they will give users the impression that the app is not really taken care of. 4# Reliability: Avoid lying, users hate being lied to and they will feel really disappointed if the promises included in the app’s description are not real. This will probably get reflected in the app’s reviews and the disappointed users will most likely uninstall your app right away. Don’t forget that your app indexing is connected to all the other parts of your App Marketing strategy, so keep in mind insights and lessons learned from other tactics such as ASO and acquisition campaigns such as Social Ads when working on your app’s indexing. That way you will go straight to the point that will trigger your app’s searchability and downloads!